Members: Login now to Download the Summer Edition of our Seller Guide. 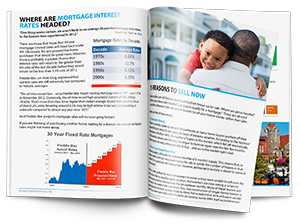 Share this 11-page guide with all of your current & prospective clients. https://files.keepingcurrentmatters.com/wp-content/uploads/2014/07/07190659/five.jpg 315 600 The KCM Crew https://www.keepingcurrentmatters.com/wp-content/uploads/2017/01/KCMBannerNoWebsiteDarkLarge.png The KCM Crew2014-07-21 07:00:482014-07-21 15:00:35Selling Your House? 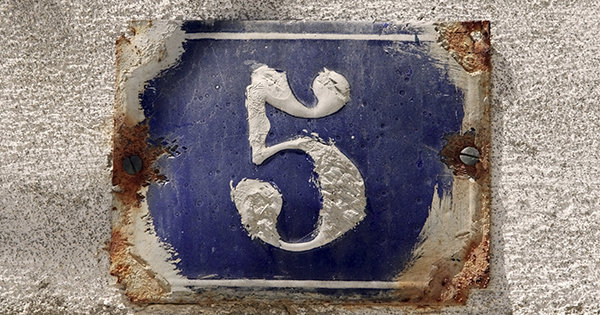 5 Reasons to Do It Now! Educating the Consumer is Our Most Important Job Foreclosure Inventory Down 37% over Last Year!